Can a Canadian Furniture Magnate Save Citi Bike? 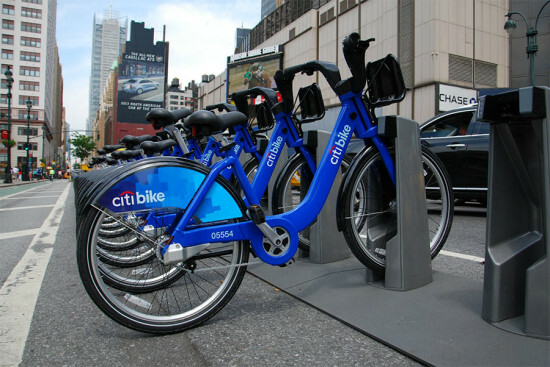 - Archpaper.com Can a Canadian Furniture Magnate Save Citi Bike? Can a Canadian Furniture Magnate Save Citi Bike? Rodi’s winning offer of about $3.6 million (US) was around $1.4 million less than a bid put together by Related and Equinox Fitness. But the higher offer was dismissed by a judge who ruled that it missed the deadline and didn’t include the minimum deposit. So, what does Rodi plan to do with Bixi? That’s hard to answer because he’s not currently talking to the press. He’s busy sailing around the Indian Ocean at the moment. Why? Because he’s a world traveler, that’s why. He’s reportedly sailed every sea and visited nearly every World Heritage Site. And one time, he rode his bike along the entire route of the Tour de France. As problems mount for Citi Bike, the people at CitiGroup are pretty darn satisfied with their involvement in the program. Citi’s head of creative and media for North America marketing, Elyssa Gray, recently said they’re already seeing returns on their initial investment.